GROUND FLOOR vacation condo, 2 bedrooms, 2 baths, screened lanai with golf course view. Absolutely immaculate and well decorated with everything needed for home away from home, flat screen TV's, internet access, well equipped kitchen, close to heated pool and tennis court, golf membership transfers for $250 if desired. Stoneybrook is a gated community with impressive Club House featuring fine and casual dining and all of the social activities that one would expect from a country club plus fitness center, 18 hole premier golf course and several heated pools. The Legacy Trail, offering miles of biking trails is located just a block from the entrance into the community. 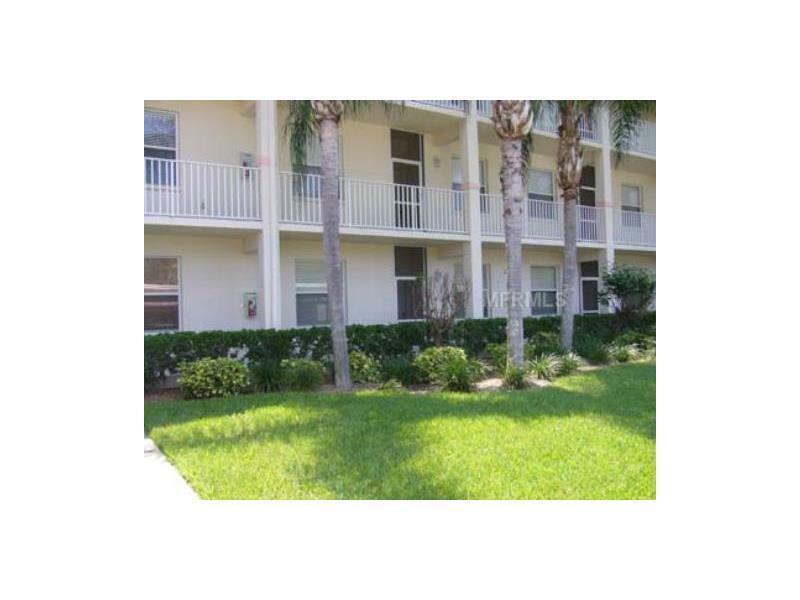 The complex is just minutes from world famous Siesta Key beaches, shops and restaurants.